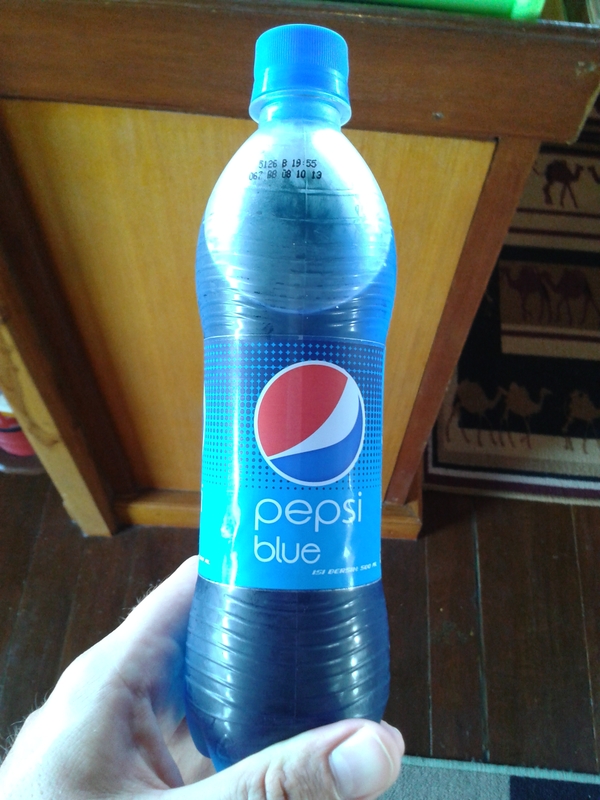 Not sure exactly how it was different, seemed to taste like normal pepsi, but flat. And it has blue flavor, or blue color, or whatever. It’s blue! Why would you want to drink something with sweat in the name? It tastes like gatorade. While it is edible, it is not delicious. I am not a fan. 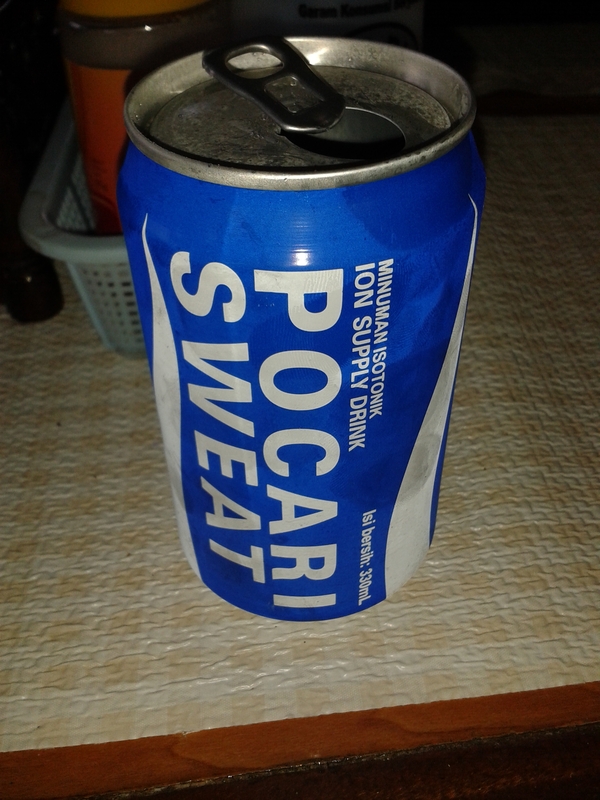 Just what you want after sweating all day is a nice can of refreshing sweat! 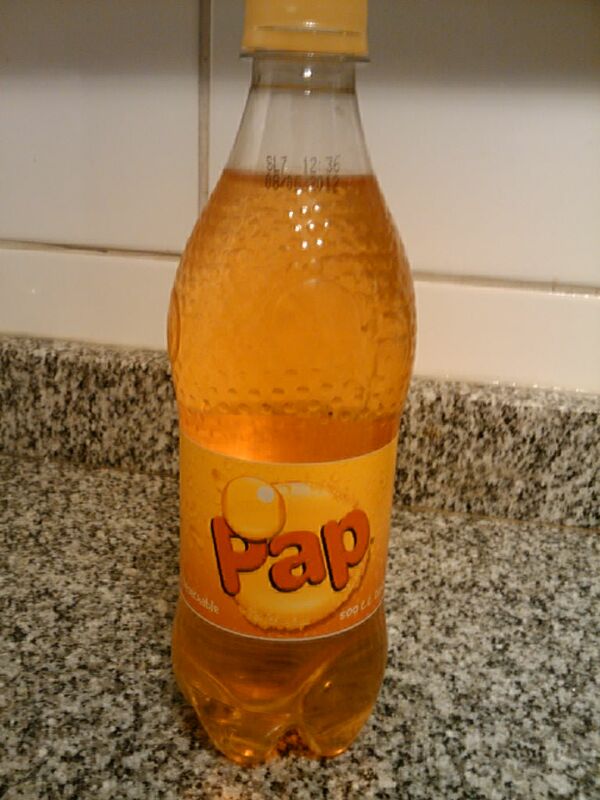 How ’bout an ice cold bottle of Pap?